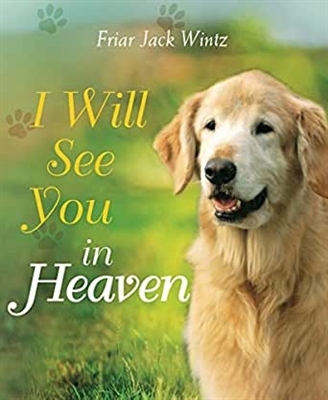 For anyone who is grieving the loss of beloved pets, this bestselling little book offers wisdom, comfort, and the reassuring hope that we will see our cats and dogs and other animals in heaven. Friar Jack Wintz has been pondering this for years, and he is convinced that God's loving relationship with creation includes the afterlife. Here, Friar Jack traces the history of God's fatherly care for his creatures—from thr Garden of Eden, to Noah and the Ark, Jonah and the Whale, and the life and example of St. Francis of Assisi—and also shares from his personal life experience.